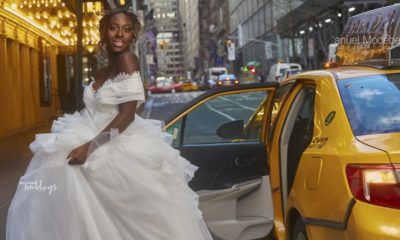 Belvedere Vodka Nigeria has kicked off its cocktail series featuring some of Nigeria’s top fashion designers and houses. In these series of clips, the luxury vodka brand took on the task of creating custom cocktails that matched each brand’s style ideologies. 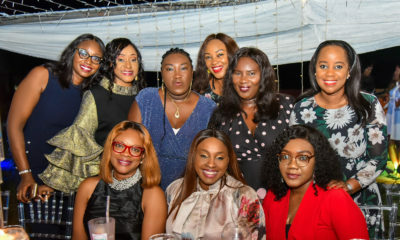 Find out what unique cocktails Mai Atafo, Ejiro Amos-Tafiri, Rukky Ladoja & Obida Obioha of Grey Projects and Femi Clay of Dapmod were able to come up with.